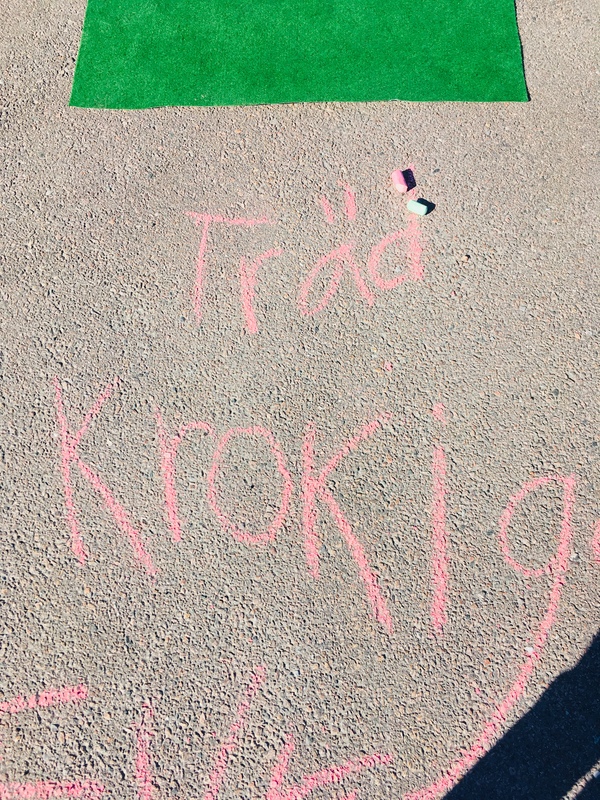 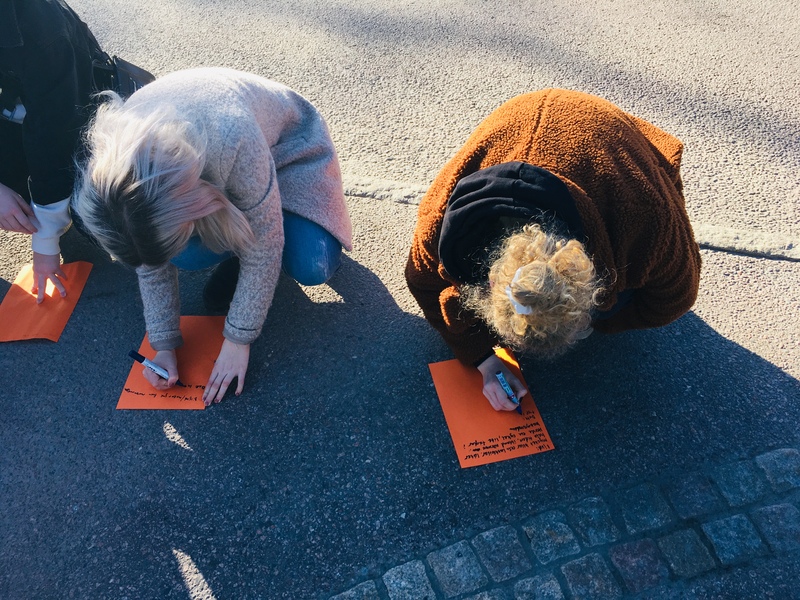 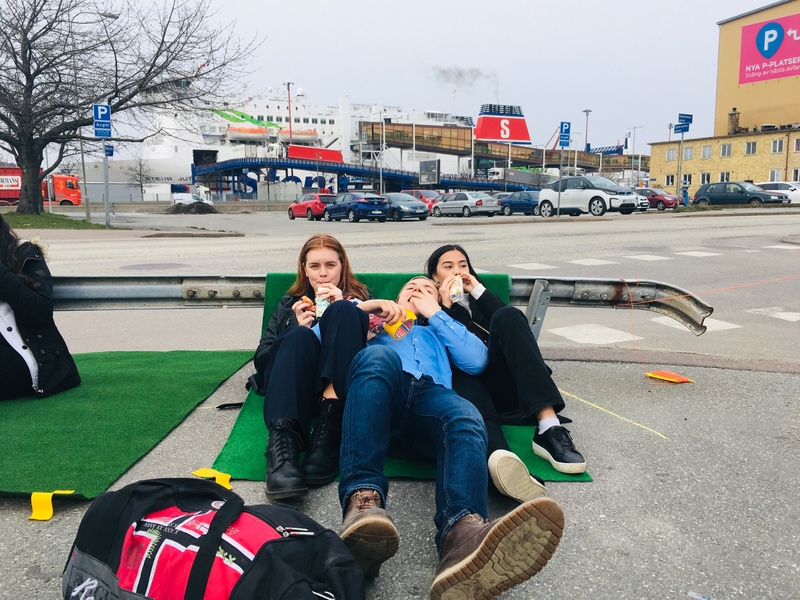 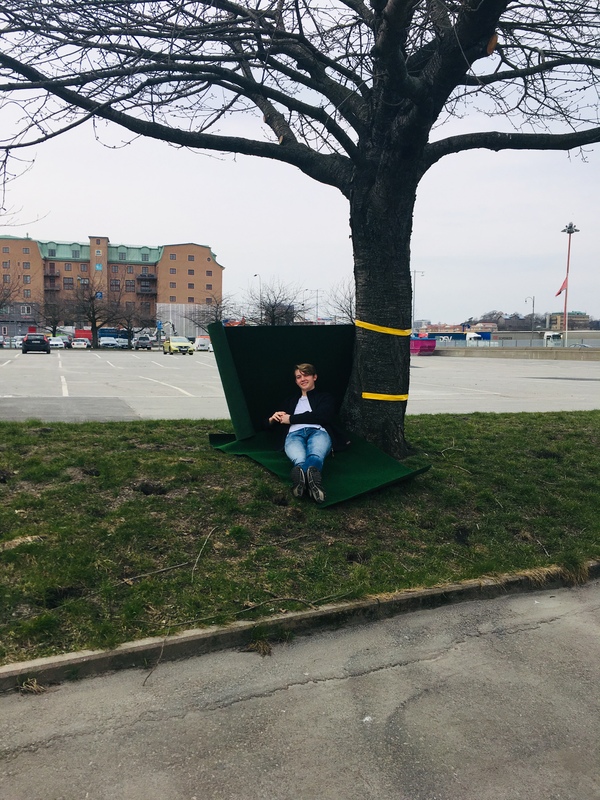 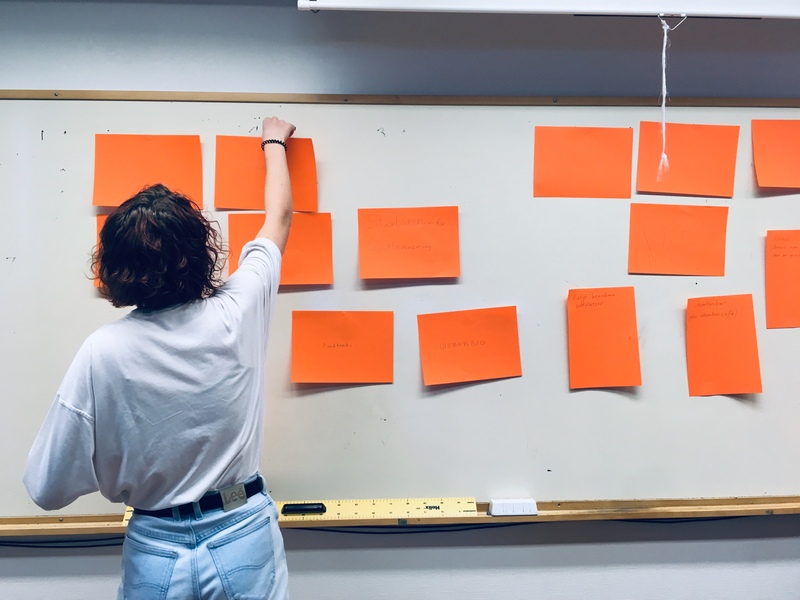 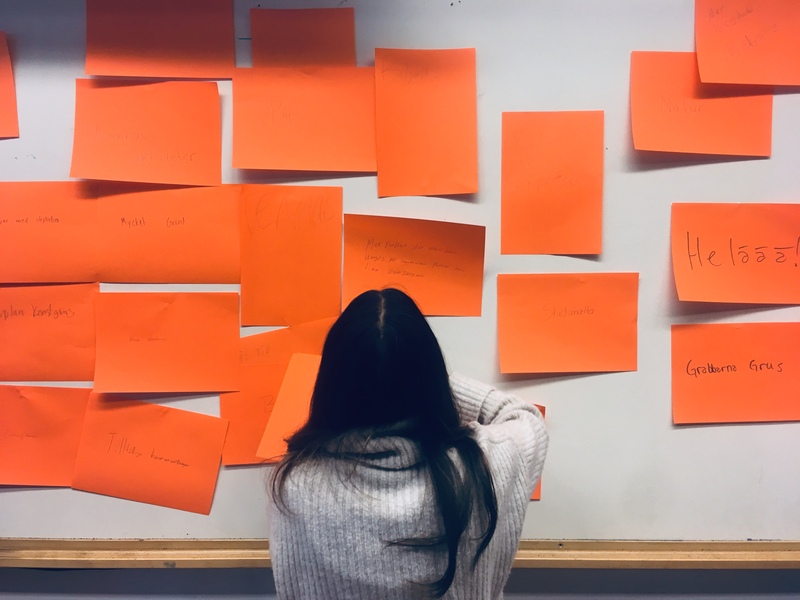 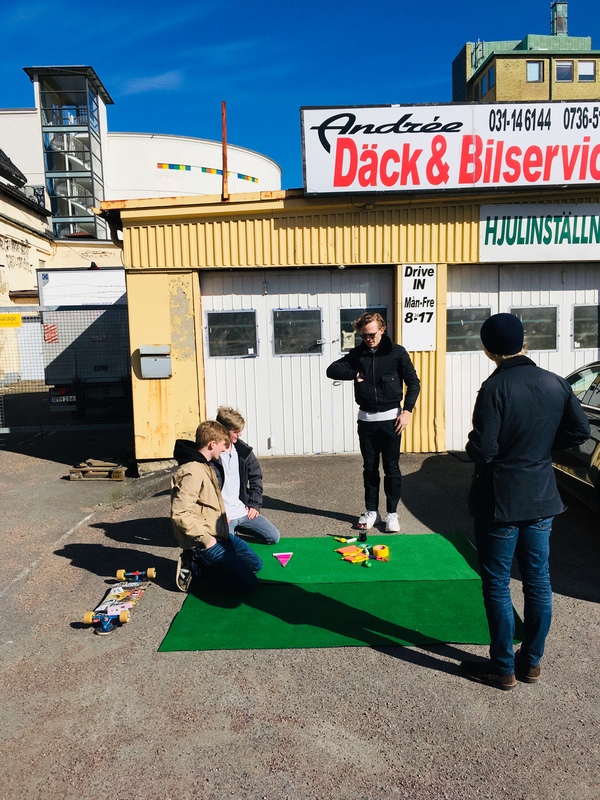 Disorder has during March and April 2019 led a dialogue process involving three High School classes on behalf of the municipality of Gothenburg. 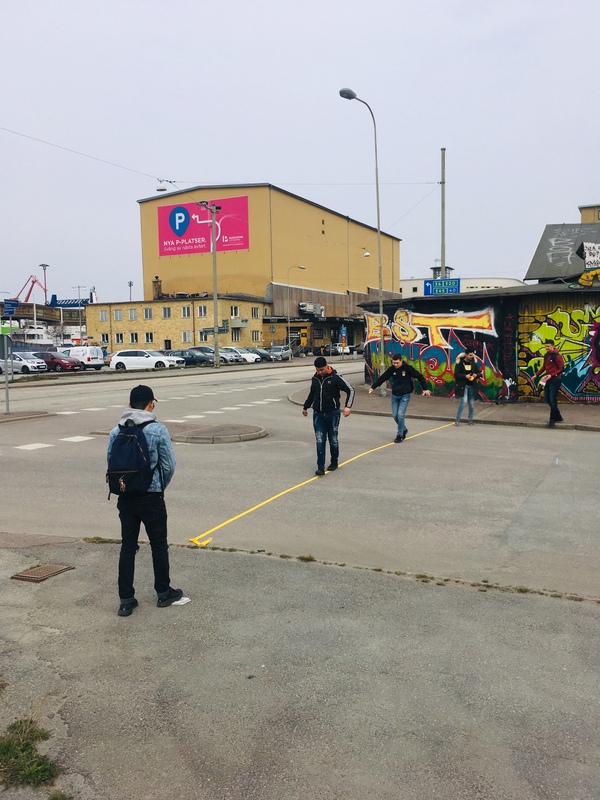 The project is part of an implementation study for the detailed plan that has been developed for the area around Masthuggskajen in Gothenburg. 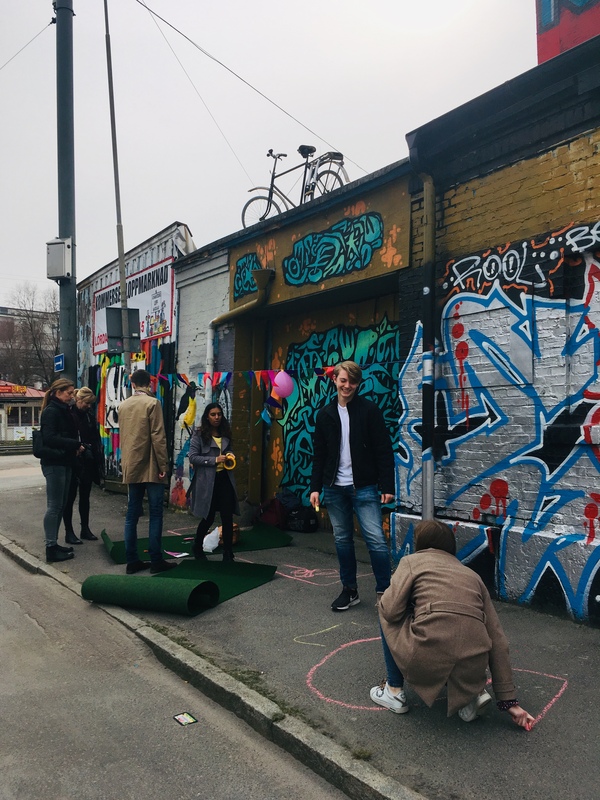 The detailed plan has a great focus on children and young people aiming at creating qualities that enable a good everyday life for them in the neighbourhood in the future. 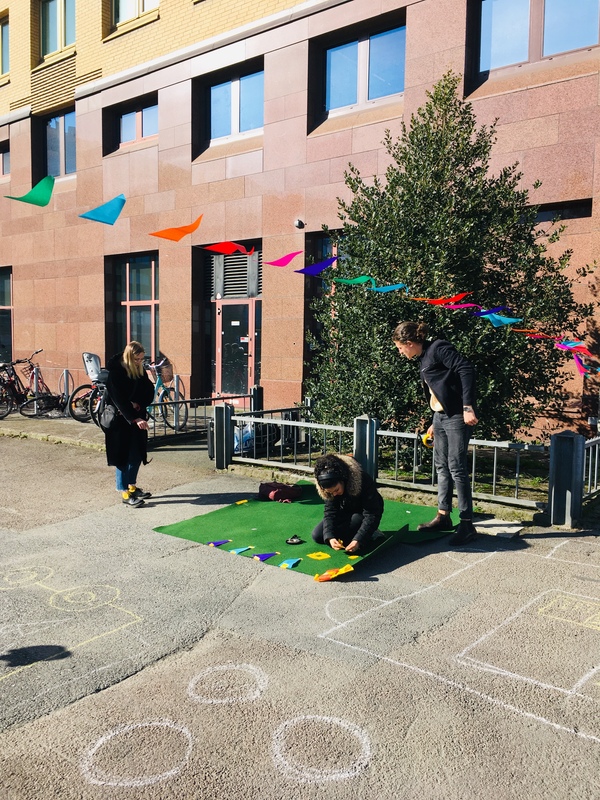 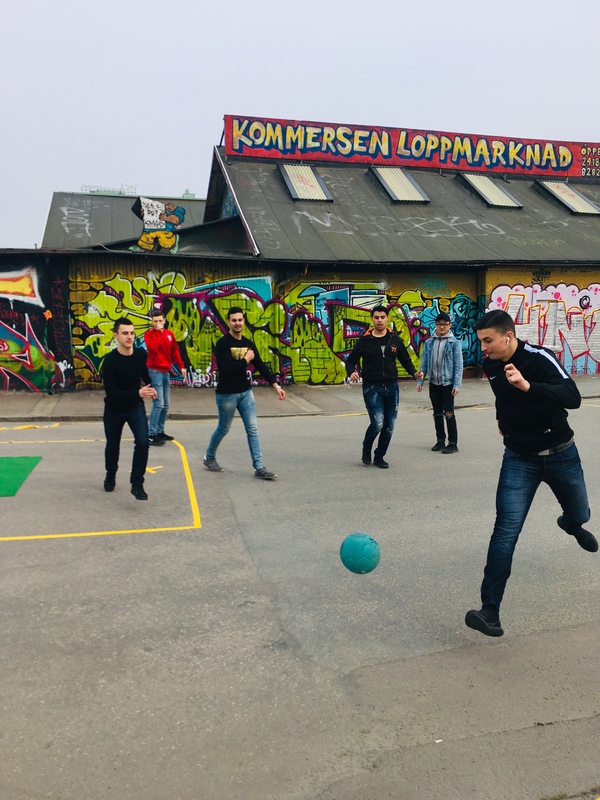 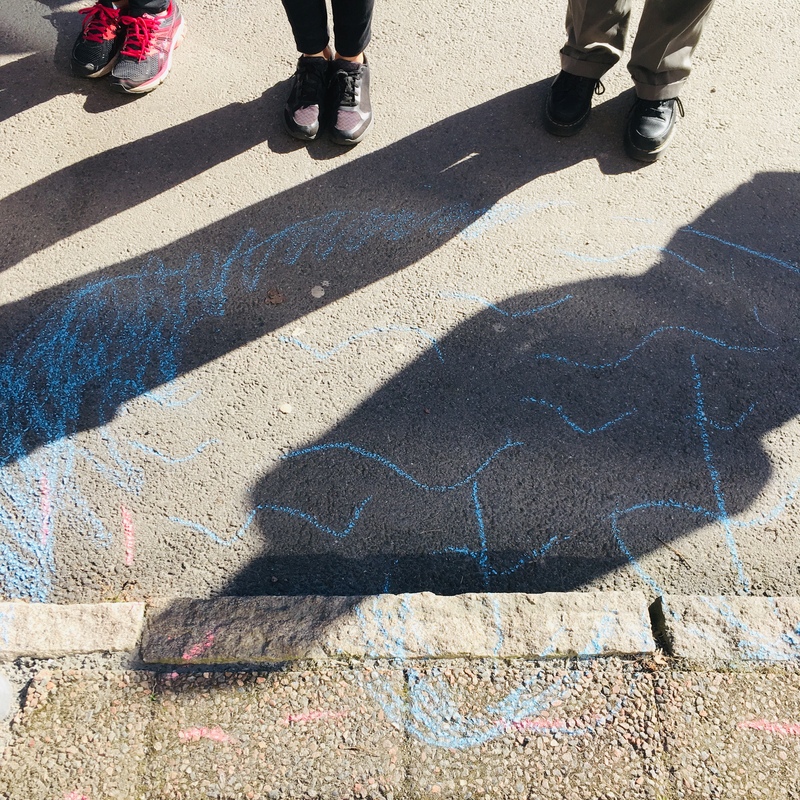 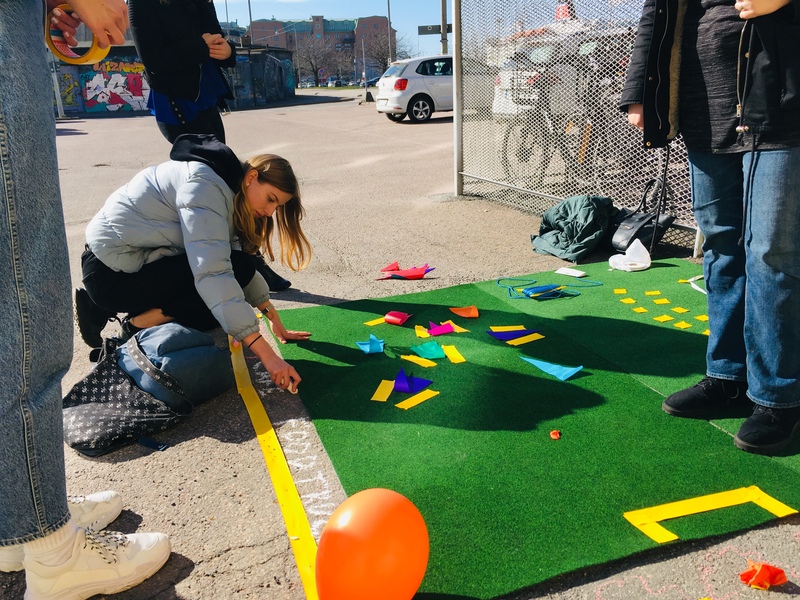 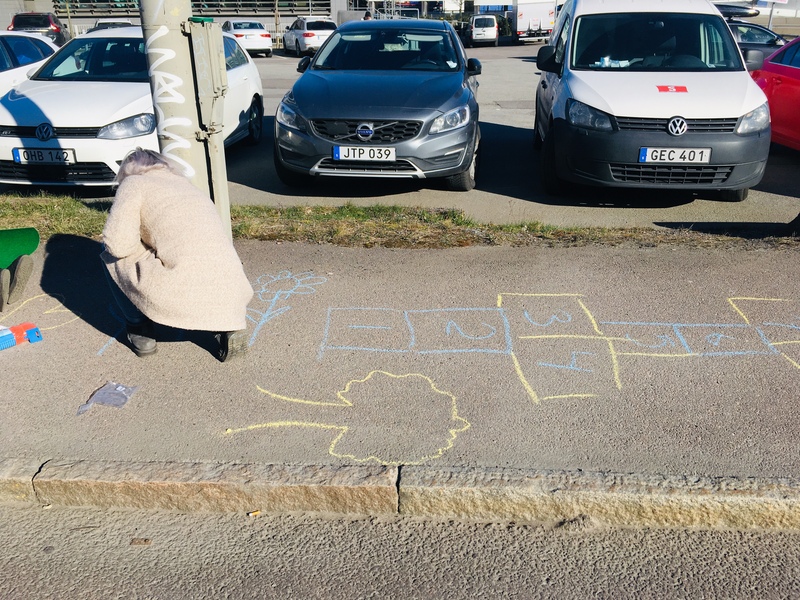 Focus for the dialogue process has been Masthamnsgatan and the purpose is to let young people interpret what play and activity means to them and what Masthamnsgatan should feel like in the future. 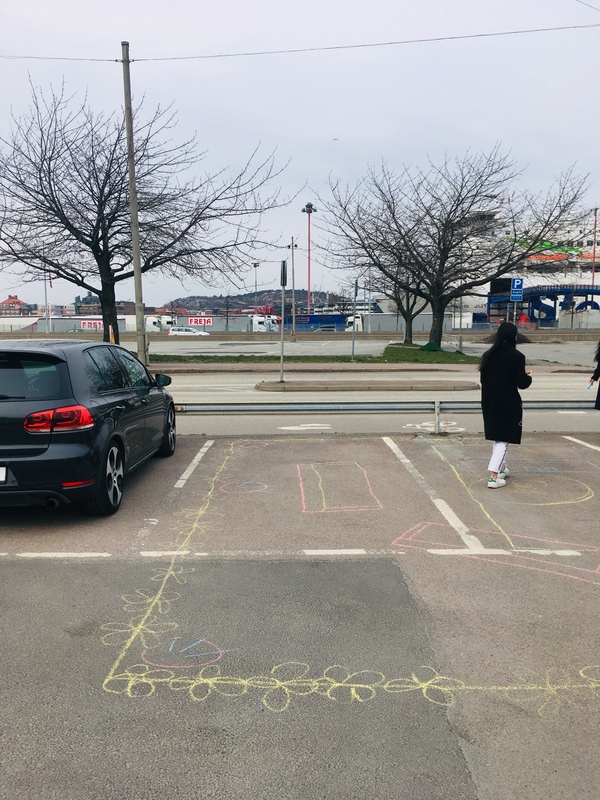 The results of the process will become the basis for the traffic and design proposal that is being developed for Masthamnsgatan. 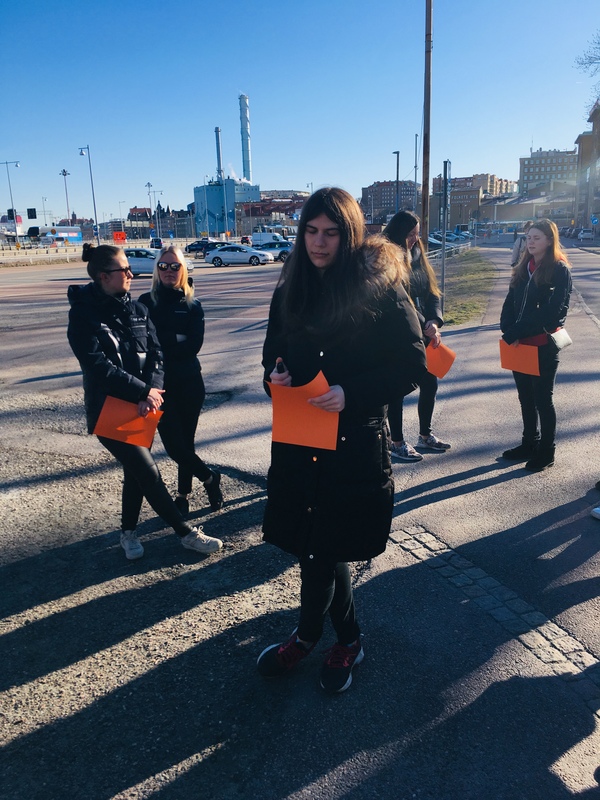 Participating classes comes from Lindholmen’s Technical High School and Real High School.